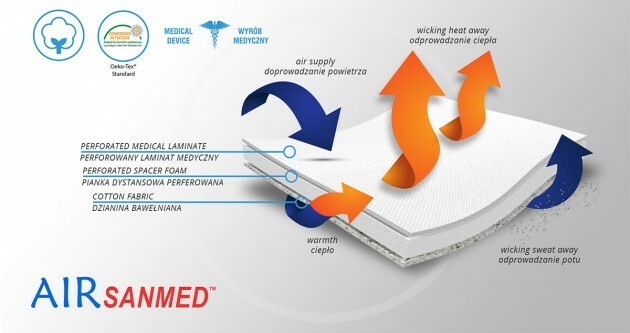 Wrap around forearm support was developed according to anatomic shape, providing stabilization on wrist and radiocarpal joint and thumb. 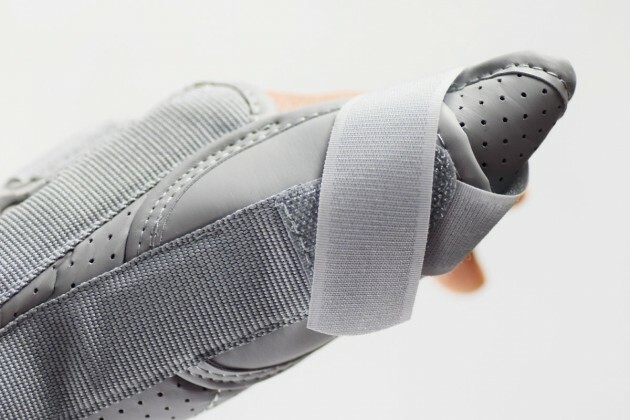 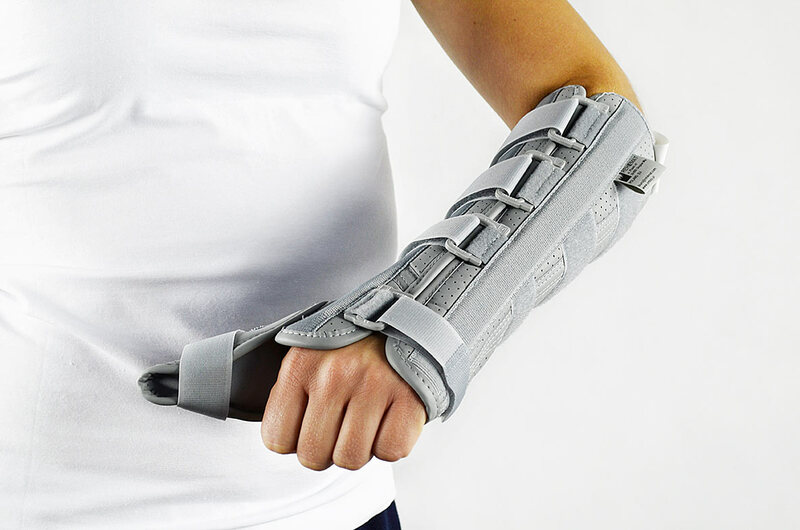 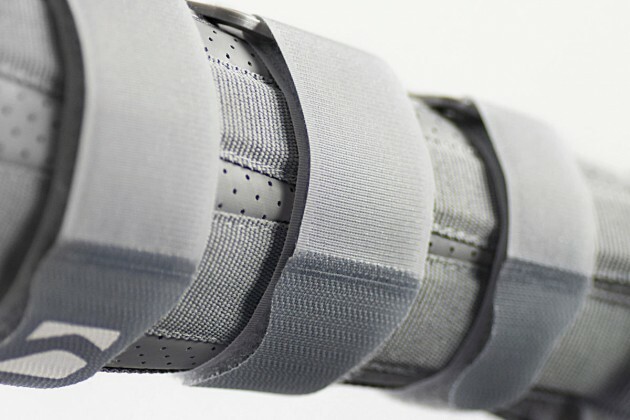 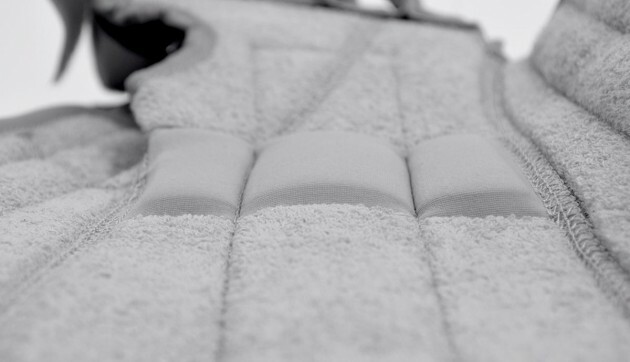 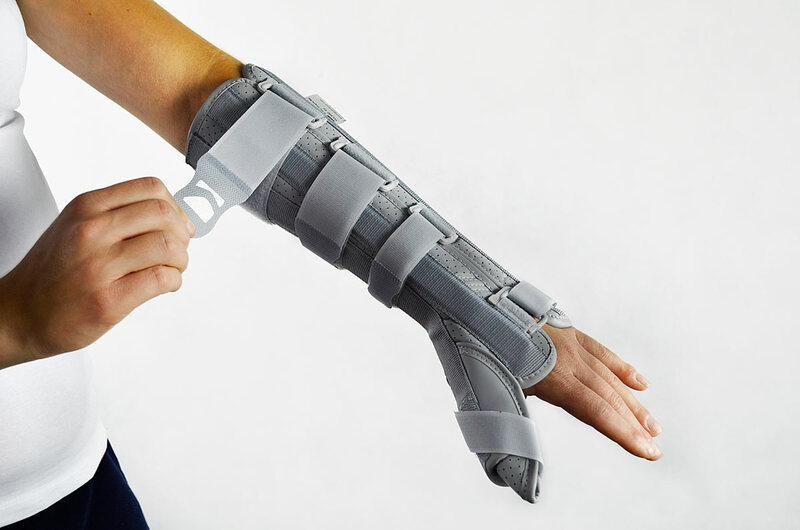 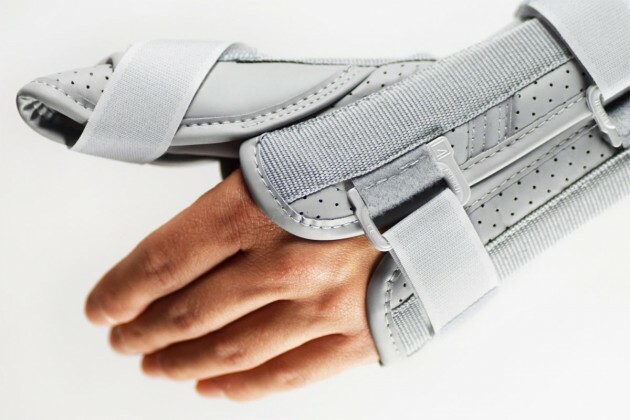 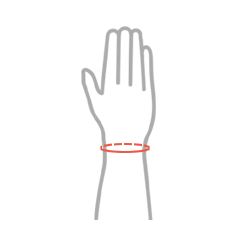 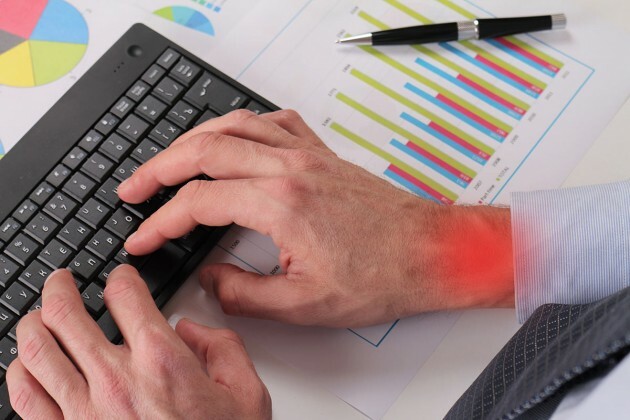 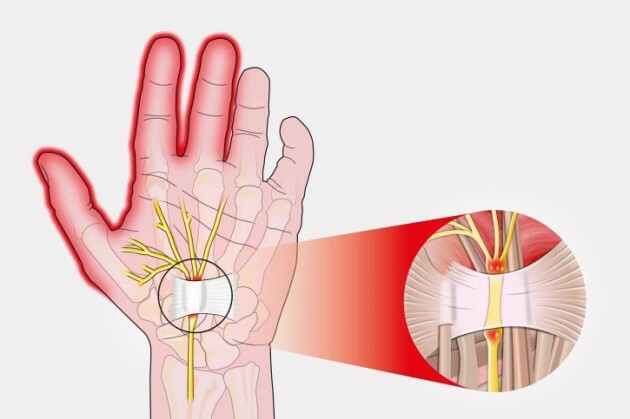 Wrap around design of the brace allows easy fitting and offers whole range of adjustment and stabilization for different anatomies of the wrist. 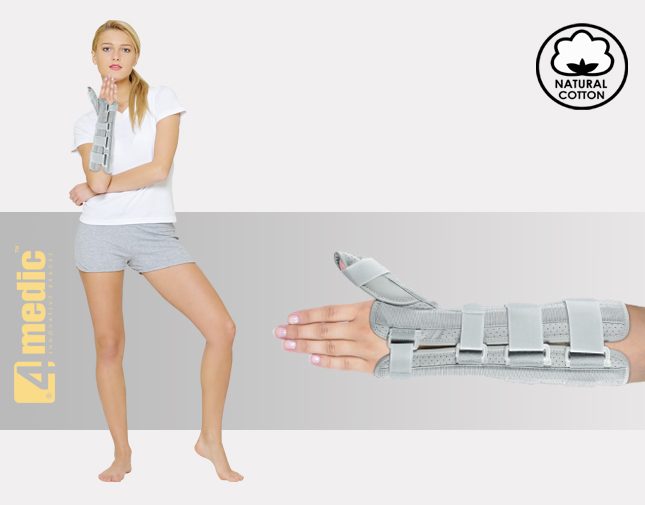 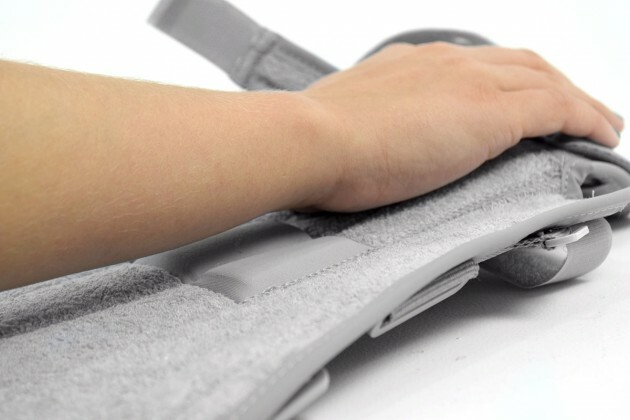 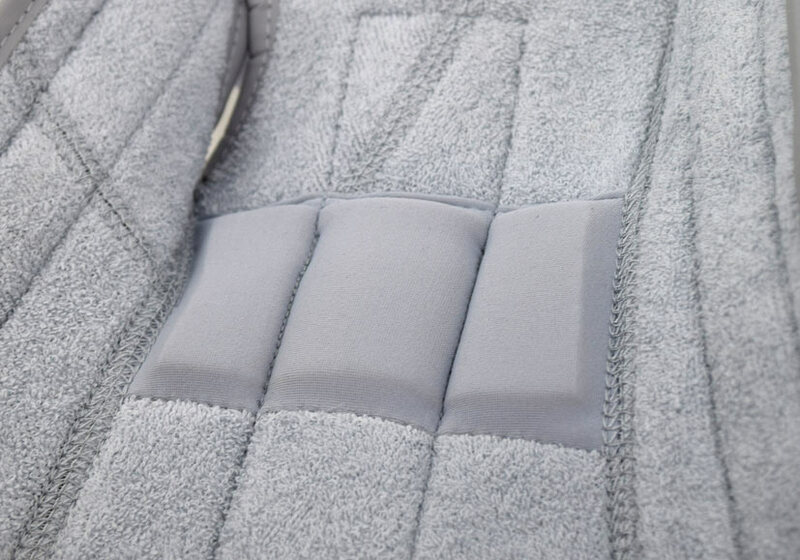 The wrist and forearm brace is additionally equipped with Soft Elastic Pad in Distal Palmar area, which makes the product more comfortable.